Kassey Voorn has quickly become a staple fixture of the progressive house scene with his sublime production work. This is the Ghalantomos EP. 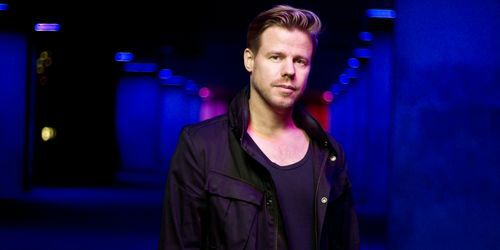 Full on Ferry has been the name of the highly successful events that Ferry Corsten hosted for three years in a row in a sold out Ahoy in Rotterdam, The Netherlands. 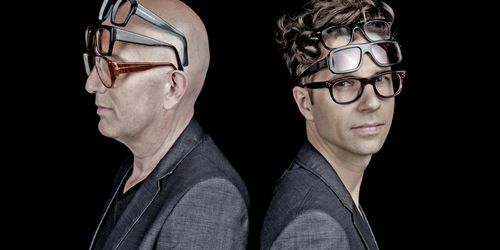 Chocolate Puma are the playfully named DJ duo from Amsterdam; Rene ter Horst and Gaston Steenkist. 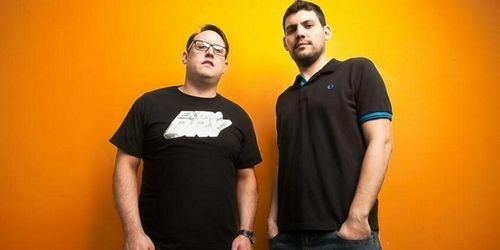 Here they tell us about how they discovered Laidback Luke, how they got their name and much more. 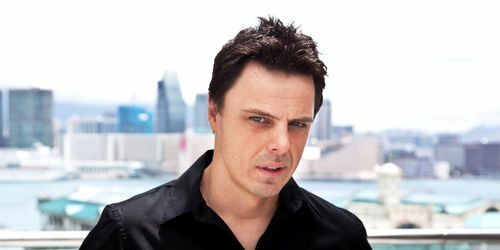 To coincide with the release of Markus Schulz's Dakota - Thoughts Become Things II album, we asked journalist Dani Dakova Dae to conducted an interview with him. 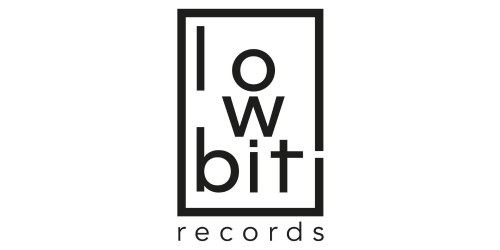 Achtung, warning, Balushi is out with two new Techno bombs for the summer. 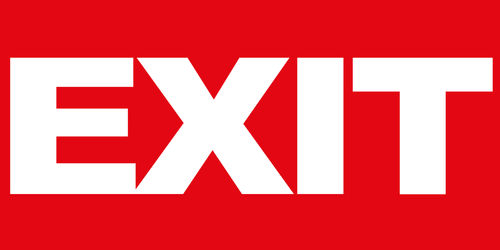 Think of Azuli, and the party island of Ibiza will doubtless be fairly high on your list of associations. 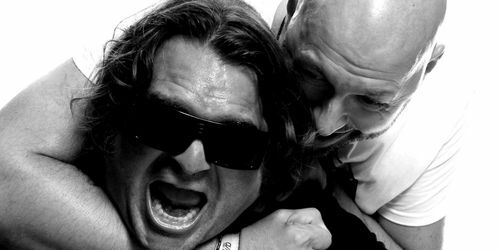 James Talk & Ridney who join us to discuss early visits to Ibiza and the positives of the current musical revolution and their new Azuli compilation. 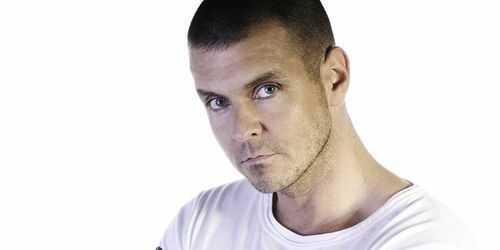 We hooked up with Moguai to talk about how it all came to be, the We Ar Lyve album, the new mix compilation Lyve from Beta, defining ones own particular style and what the future holds in store for the ever so prolific Moguai. EXIT 2011 plays host to a variety of 600 performances on 20 stages connected by cobbled streets, ramparts and tunnels - a walk through the mystical fortress is like a trip through a magical wonderland.